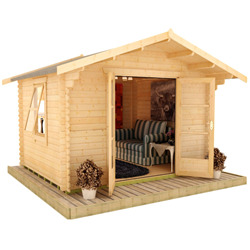 Log cabins are a great addition to any home. 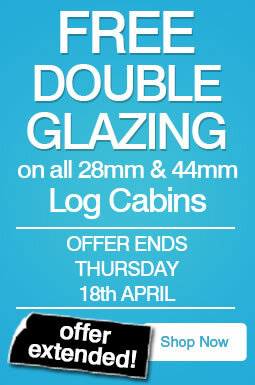 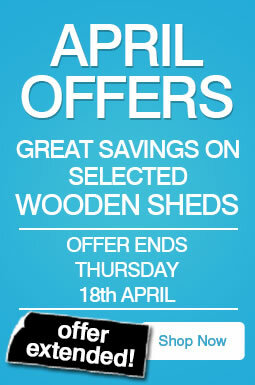 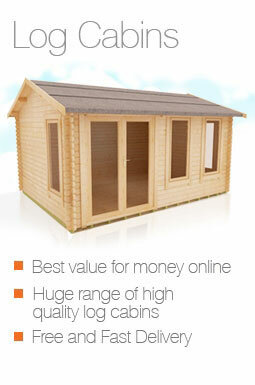 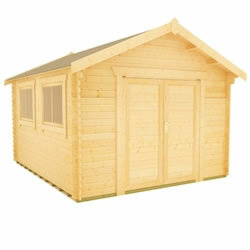 Our garden log cabins give you the space you need to focus on work, leisure or both! 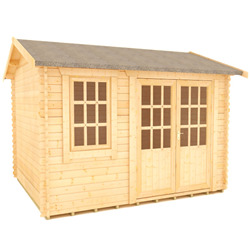 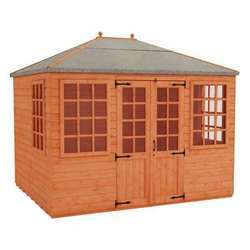 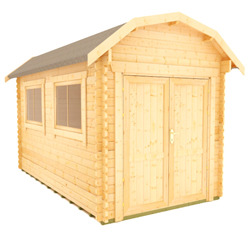 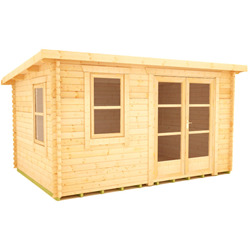 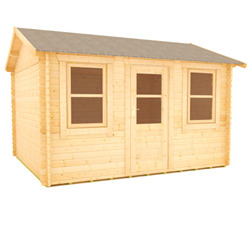 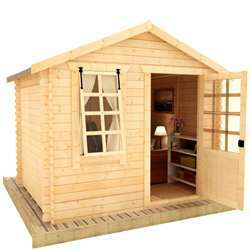 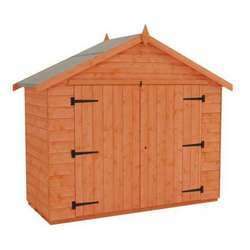 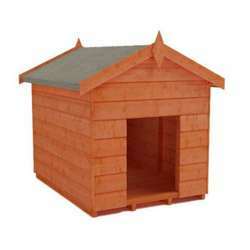 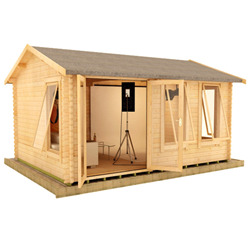 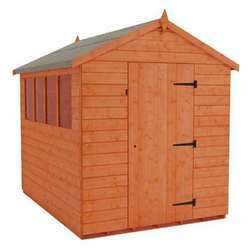 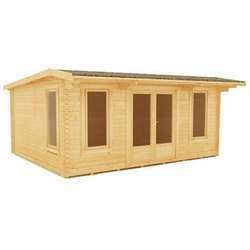 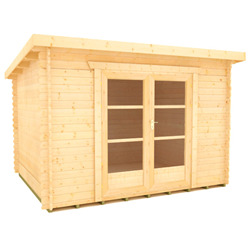 All of our 14x8 buildings are strong, sturdy and beautifully stylish, and our stunning Tiger Garden Studio will add a touch of modern luxury to any outdoor space. 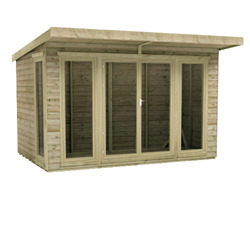 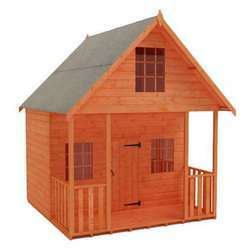 Manufactured from superior grade timber, our cabins are built to last.